The bank had frozen the accounts of cryptocurrency payment processor Costodian Inc. The Ontario Superior Court of Justice has granted an application brought by Canadian Imperial Bank of Commerce (CIBC) seeking to shift $25.7 million and US$69,000 that the bank had frozen in the accounts of a cryptocurrency payment processor Costodian Inc. to the court so that the ownership of the funds can be sorted out. 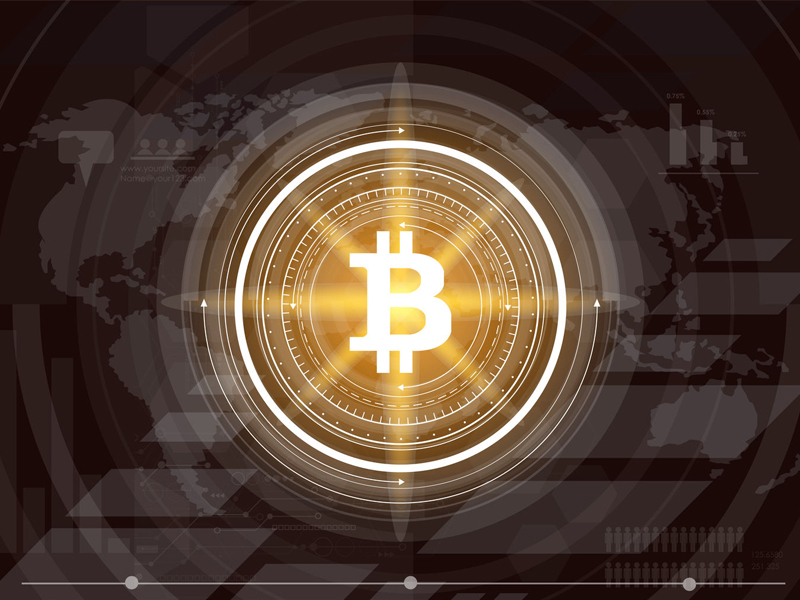 The frozen funds relate to “intended cryptocurrency transactions by hundreds of individuals on an exchange platform operated by … QuadrigaCX using payment processor Costodian Inc.,” the court states in its decision. According to the decision, CIBC froze Costodian’s two accounts and the three personal accounts of the company’s sole director and officer, Jose Reyes, after he transferred approximately $2.3 million from one of its small business accounts to his personal accounts in late 2017. “CIBC has not been able to determine to what extent the depositors, Costodian, Reyes, Quadriga and/or Billerfy Labs Inc. are entitled to the disputed funds,” the decision states. It ordered the bank to pay the disputed funds to the accountant of the Superior Court, while the question of who owns the funds is resolved. It is not in a position to determine whether the bank has any liability, the court ruled.